Upon returning safely from a 3 week trip to Ireland, I thought I would share a few driving tips. Driving on the ‘left side’ of the road- was my biggest fear. Do one thing a day that scares you! Check! However, I am a stubborn Virgo and my desire to see the countryside on my own timeline…outweighed my fear. I was praying to find a cute Irish driver to drive me around, but apparently that was not in my divine plan. It was just me, my rental car, GPS and a few trusty road maps. With a quick lesson on a deserted beach under my belt- I headed out. Reminding myself that people drive in Ireland everyday. I am proud to report… I survived the challenge and conquered my fear. I have to say I was never more PRESENT in my LIFE! Happily, I returned my rental car without a scratch, covered many miles, saw beautiful vista’s, almost on one tank of Diesel. 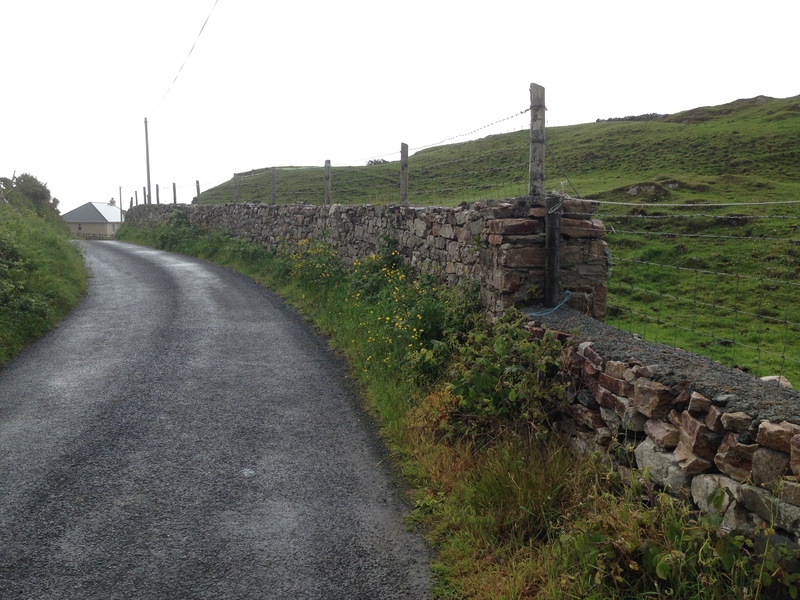 If you’re planning a road trip to Ireland…Read on. · Bring music or buy a good Irish music CD-Irish radio talk is endless and not very soothing for the nervous soul. 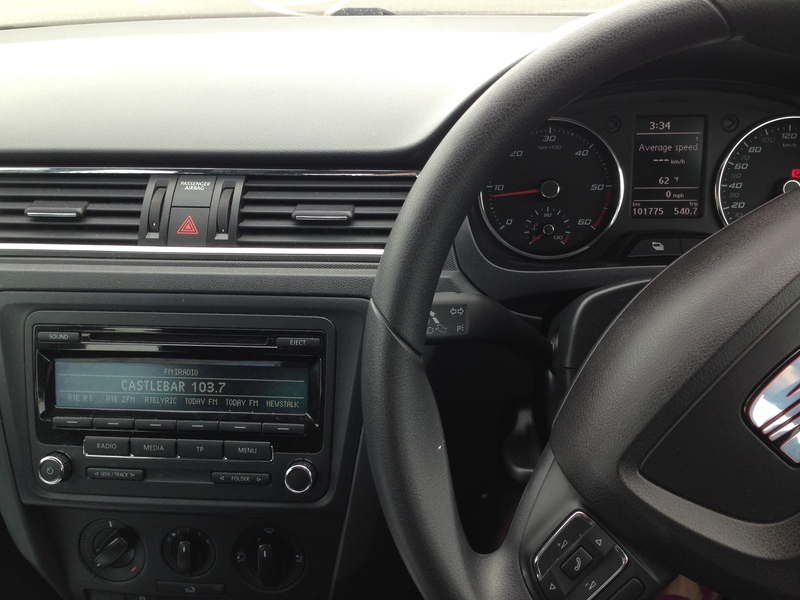 Most of the rental cars in Ireland are manual- Shift on the Left. Pedals and Clutch are the same as in North America. Automatic Transmissions are available, but harder to find and more expensive. I rented my car before I left through Costco online and brought a travel letter from my visa company to wave the insurance. If you’re not covered… I highly recommend getting the insurance. The roads are rather narrow and the tour buses are very large. Don’t be scared. If I survived, so can you! · Put the correct spelling in GPS- A 1 letter slip up sent me the opposite direction. · Make sure Rental car has insurance, floor mats and a good old fashion road map- it rains a lot in Ireland and a missing floor mat makes for a very slippery clutch. Learned this the hard way. · Stay LEFT- LOOK RIGHT, TURN LEFT… repeat, repeat. · Learn Roundabouts- Trick: you can ride them around and around if you miss your exit. I also heard the locals do stop and wait, if you happen to go the wrong direction. · For the most part Trust your GPS- It will reroute you, however when in doubt or in the middle of nowhere. STOP and ASK a local for directions. 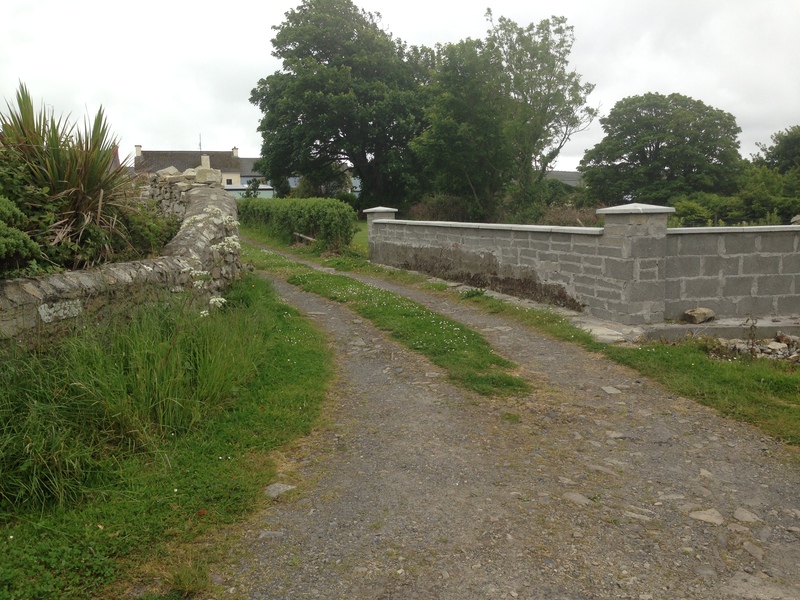 Remember all roads eventually lead somewhere…unless the road is closed…reroute via a local. The Irish are very kind, patient and more than willing to help. · Use side mirrors to gauge the edge of the road. · Back into parking stalls whenever possible. · Travel early to avoid Tour buses. · Have money for toll roads on the M50. Give yourself ample time. Time pressures create stress and not a clear mind. · Practice YOGA. Breath Deeply, Fully Exhale. Relax shoulders and fingers. Stretch occasionally. Pull over and cry when necessary. Set intention for safety and good weather. Expect a few roadblocks. Bonus: The sheep do not move. · If you believe you can, you will! · I am a good driver… I will get to my destination safely. · All roads lead to somewhere. Bonus tip: Bring a 3 prong adapter.